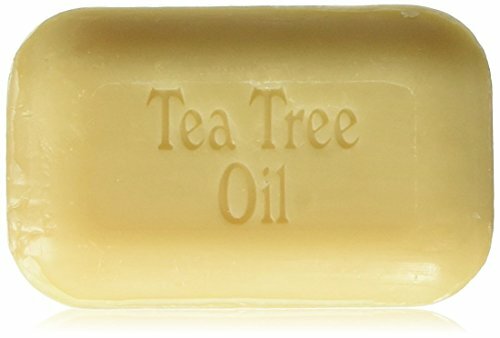 An all vegetable soap with famous Australian tea tree oil. Mildly astringent, non-irritating, antiseptic & anti-fungal. Excellent for shaving or shampoo. Our tea tree oil comes from a farmers co-op in Australia. It is strong stuff. We add as much as the soap bar can hold before becoming too soft to hold its shape. 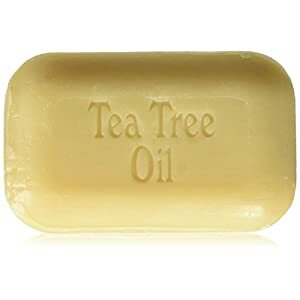 You can tell there is a lot of tea tree oil in our bar by just smelling it.